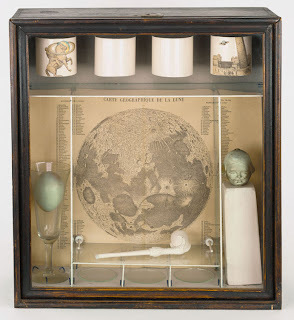 Better With Boxes: Joseph Cornell or B.F. Skinner? 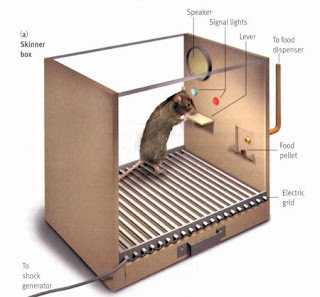 And yes, I did say "B.F."
Which achievement to thought/their respective field/culture: Psychologist B.F. Skinner's, "Skinner Boxes" or Joseph Cornell's, "Cornell Boxes"? My money is on B.F..
And much like Snoop Dogg, I got my mind on my money, if you know what I mean.